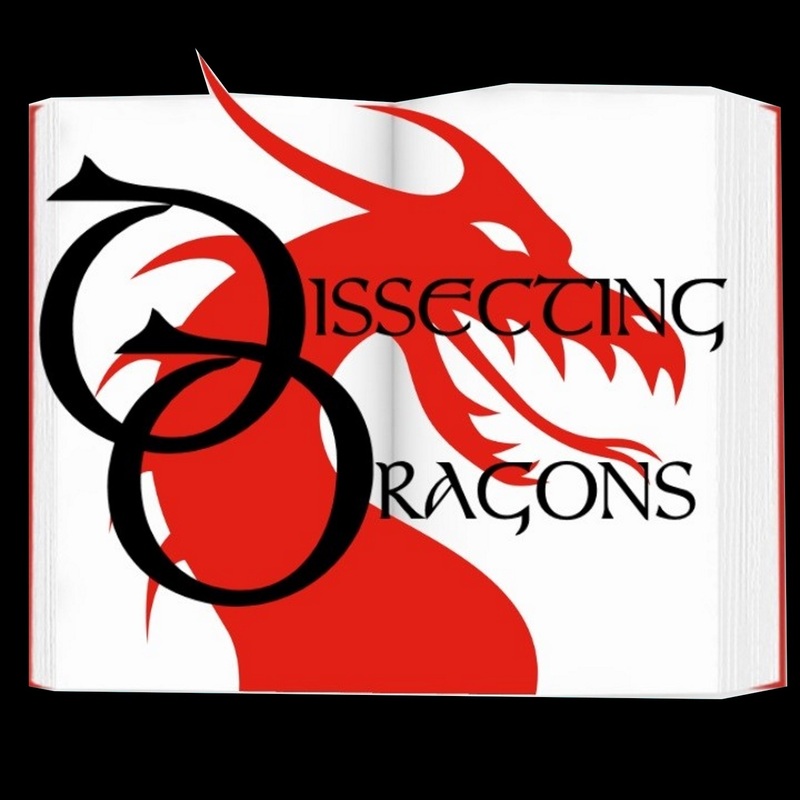 This week the dragons go undercover to examine the urban fantasy genre and its special relationship with mystery and detectives. From Wizard PIs to rogue demon hunters, vampires adjusting to modern living to wise-cracking humans trying to outrun the supernatural, urban fantasy has it all. What makes urban fantasy so compelling? More popular even than its cousins epic and high fantasy. On the slab this week Jim Butcher's Dresden Files, Charlaine Harris' Sookie Stackhouse mysteries, Supernatural and many more. Stay tuned for sneak previews of J.A.Ironside's and M.E.Vaughan's future projects. Specal shout out to Occult Detective Quarterly , a great ezine of urban fantasy featuring the kind of characters discussed in this episode.